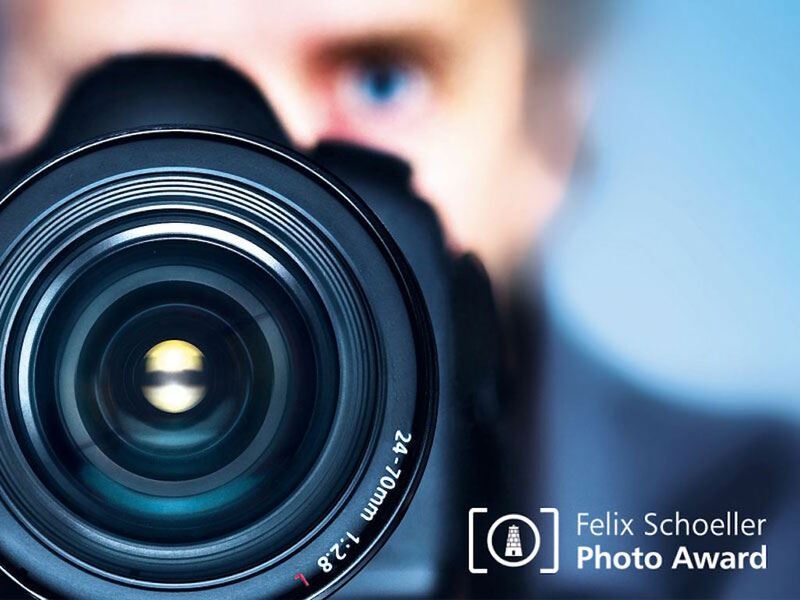 The third international Felix Schoeller Photo Award is about to take place, with professional photographers and trainee photographers having the opportunity to submit their work at www.felix-schoeller-photoaward.com from January 1st to May 31st, 2017. The Felix Schoeller Photo Award honors work that demonstrates a love of photography, combined with the most demanding quality standards for images. Prizes are awarded every two years and are open to German and international entrants: in 2015, we received submissions from 65 countries. A five-member jury, led by the internationally renowned, Düsseldorf-based portrait photographer, Michael Dannenmann, freely and independently deliberates on award winners in the categories of portraits, landscapes and nature, architecture and industry, photojournalism and editorial, and free/conceptual photography. The overall winner is chosen from the list of category winners. Each category attracts a prize of €2,000 for the winner: the overall winner enjoys a further prize of €10,000. The winner of the prize for up-and-coming talent enjoys a prize worth €5,000 in cash or goods, and in 2017, this prize will be donated by Olympus Deutschland GmbH. After the Award, the winners and nominees will be exhibited for several weeks at Osnabruck’s Museum of Cultural History. The Felix Schoeller Photo Award has established itself as one of the most highly rated photographic prizes in the German-speaking world. professional photographers and trainee photographers have the opportunity to submit their work at www.felix-schoeller-photoaward.com from January 1st to May 31st, 2017.